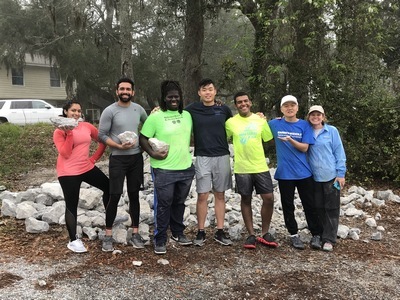 The post CBA Offers Spring Break Alternative appeared first on South Walton Life | 30A News, Events and Community Information. 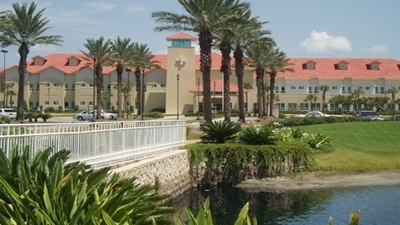 The post Sacred Heart Foundation to Host First Black-Tie Gala on the Emerald Coast appeared first on South Walton Life | 30A News, Events and Community Information. 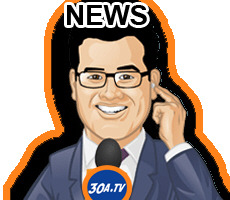 The post South Walton Life Newspaper appeared first on South Walton Life | 30A News, Events and Community Information. 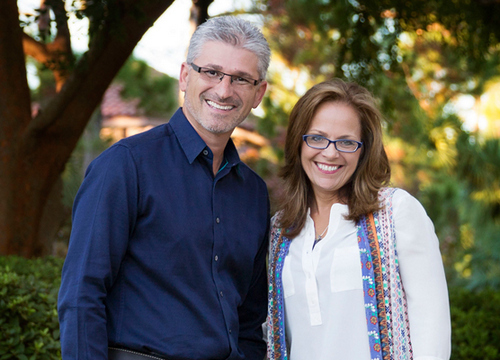 The post Steve Vaggalis Pens “Build Strong,” Finish First in Life, Love and Work appeared first on South Walton Life | 30A News, Events and Community Information. 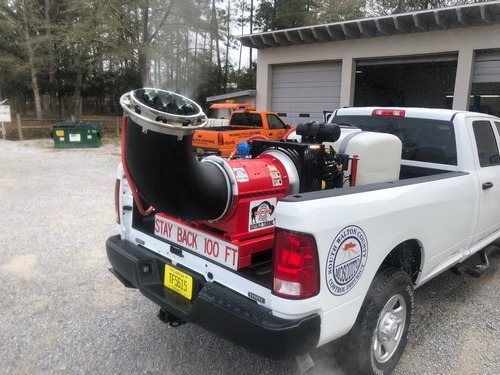 The post Mosquito Control Introducing New Equipment and Techniques this Season appeared first on South Walton Life | 30A News, Events and Community Information. 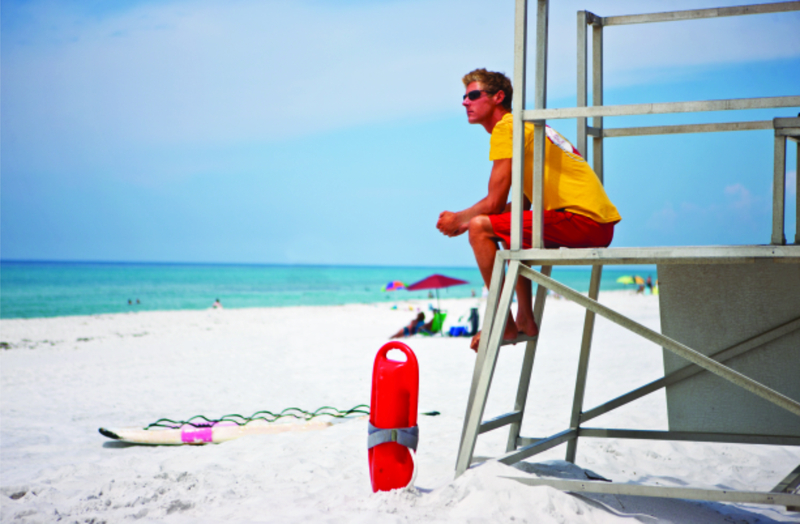 The post Bed Tax Funds Walton County TDC, Adds Beachfront appeared first on South Walton Life | 30A News, Events and Community Information. 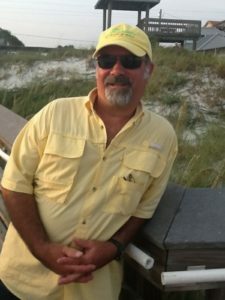 The post “SoWal Strong” Steven Cobucci: A True Survivor appeared first on South Walton Life | 30A News, Events and Community Information. The post Caring and Sharing to Host Spring Fashion Show appeared first on South Walton Life | 30A News, Events and Community Information. 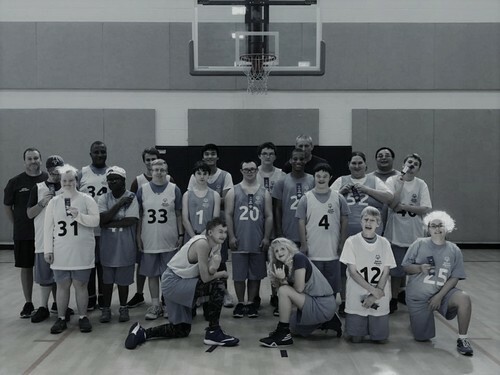 The post Special Olympics of Walton County: Keeping the Torch Lit appeared first on South Walton Life | 30A News, Events and Community Information. 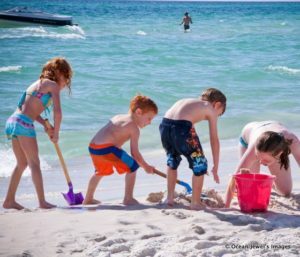 The post Record Tourism Numbers for South Walton appeared first on South Walton Life | 30A News, Events and Community Information.